At Black and White, we believe a good wax treatment should be painless, quick and smooth. The combination of the best wax, friendly and professional technicians will give you the best hair removal experience. As one of the leading waxing salons in JLT, we uphold the highest hygiene standards and work with products that reduce the pain of waxing. 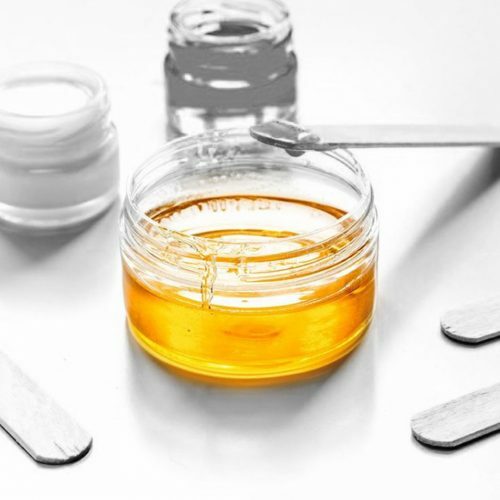 We only use high-quality brands that are specifically made for waxing and hair removal and caters to all kinds of skin types. Our salon uses products like Lycon and Rica, labels that are widely-used by top waxing salons all over the world. 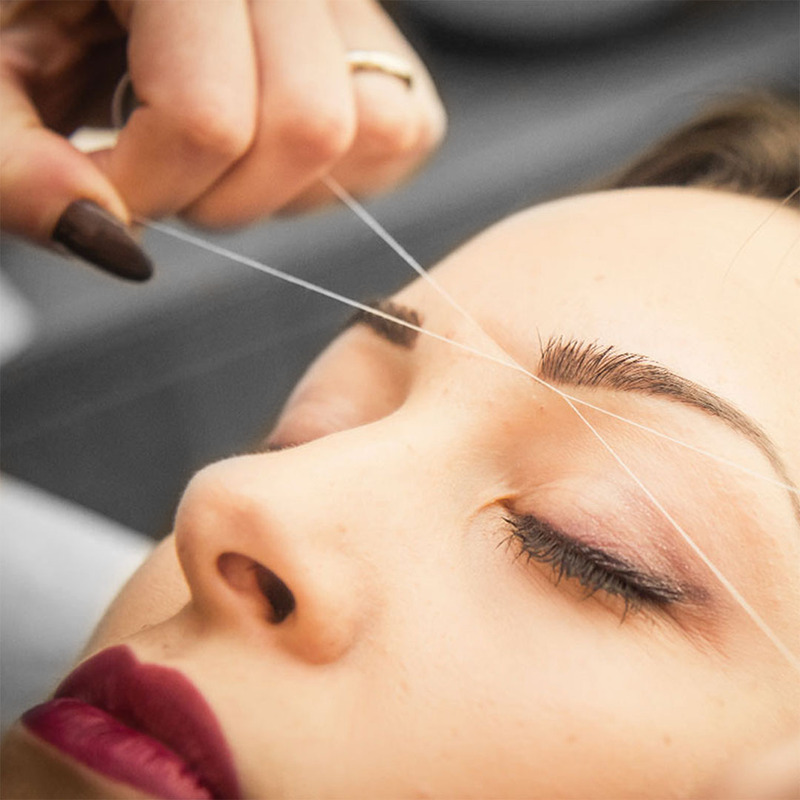 Threading will allow our specialists to have better control of each hair that needs to be removed and stimulates the blood flow at the same time. The technique is also 100% natural and will help reduce hair in time as it pulls out the hair from the root. 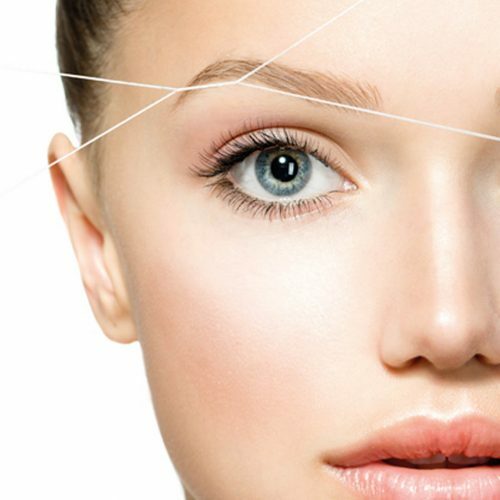 Our beauty experts are trained and will remove each and every hair from the eyebrows, chin, upper lip, underlip and the sides of the face. Every beauty will leave our salon with beautiful and smooth skin! Black and White Salon works with the finest beauty professionals who support our goal of helping our clients look and feel their best. 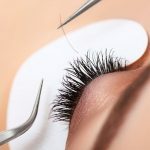 Our team of vetted hair-removal specialists has wealth of experience in the field hair-removal and waxing. 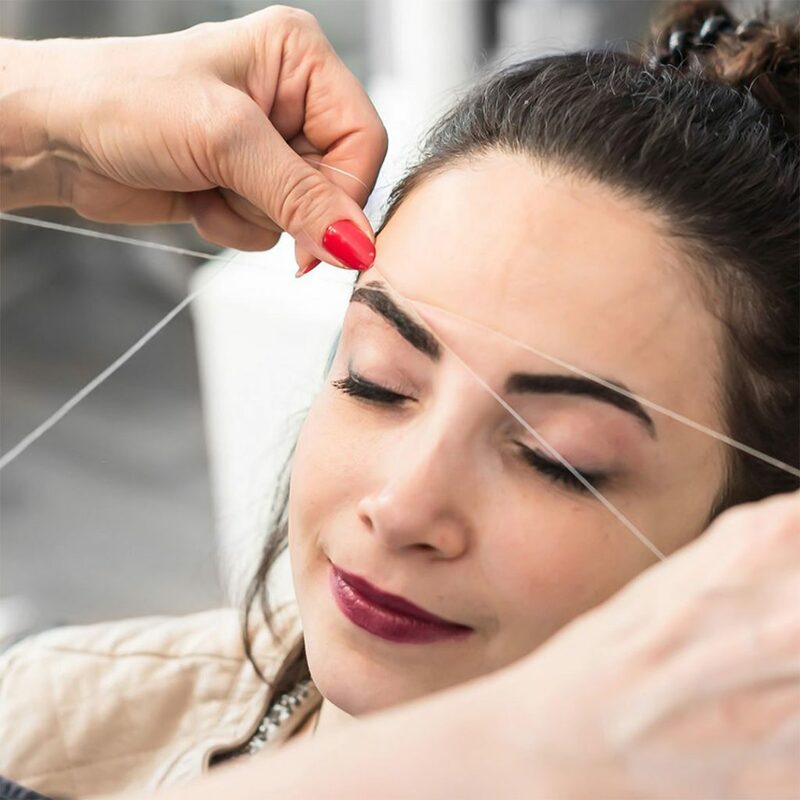 But apart from their skills, they are committed to providing the clients with the best experience and ensure that they are satisfied every time they visit and leave our salon. Beautiful skin starts at Black and White! Enjoy a smooth and hair-free skin today! Set an appointment by calling +971 4 447 8041 or fill out our online booking form. Our dedicated staff would be more than welcome to earn your trust.